The trailer for Idris Elba’s new movie, Beast of No Nation, might make you acutely anxious, but it’s designed to. 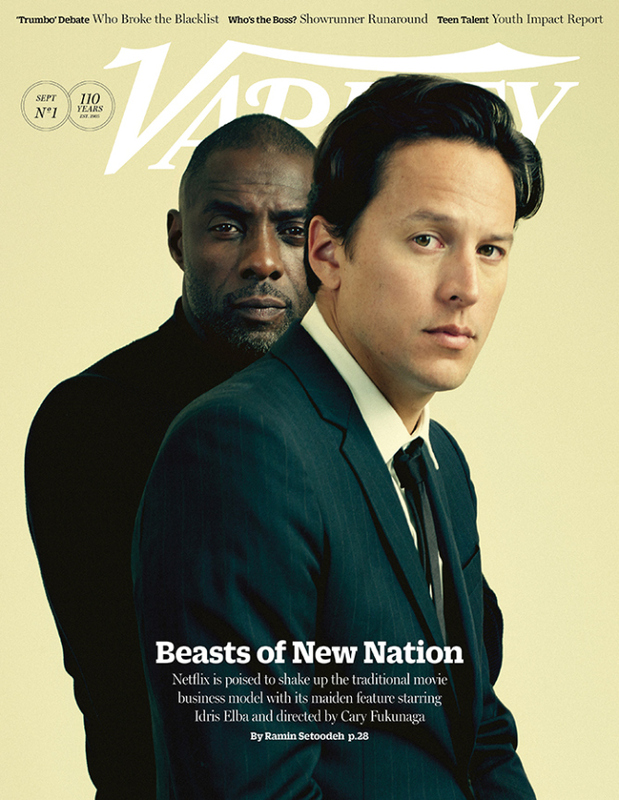 Helmed by Cary Fukunaga, it follows the path of a young child soldier and will be Netflix’s first feature-length original film. The trailer isn’t the only thing that’s intense: during filming, Elba nearly fell off a cliff and Fukunaga caught malaria. So there’s that!